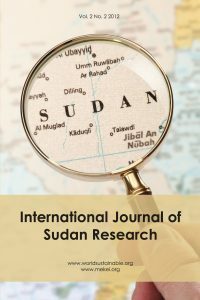 International Journal of Sudan Research (IJSR) aims to promote the international exchange of knowledge, ideas and information about the very best research undertaken about Sudan without promoting any kind of political views and/or ideologies among the different stakeholders in and outside Sudan. Therefore, IJSR will have a significant role to play in bridging the knowledge divide between Sudan and the rest of the world and help in the rapid generation and diffusion of knowledge within Sudan. 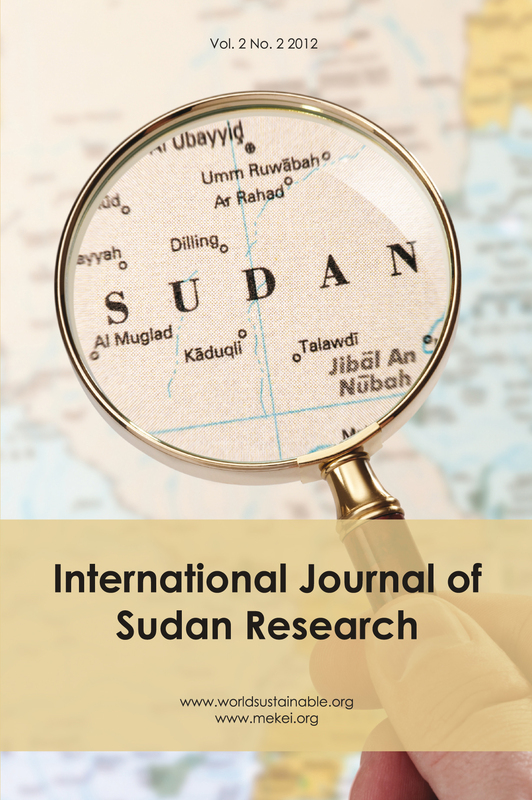 Finally, IJSR aims to consider new perspectives in the field of science, technology and innovation policy in Sudan.